While we like to think that we can simply lock our doors and everything will be ok, we do not live in that world. Break-ins occur all the time and losing possessions pales in comparison of your family’s safety. Rather than allow any burglar or thoughts of a break-in leaving you feel restless, there are measure you can take to ensure the security of your home. 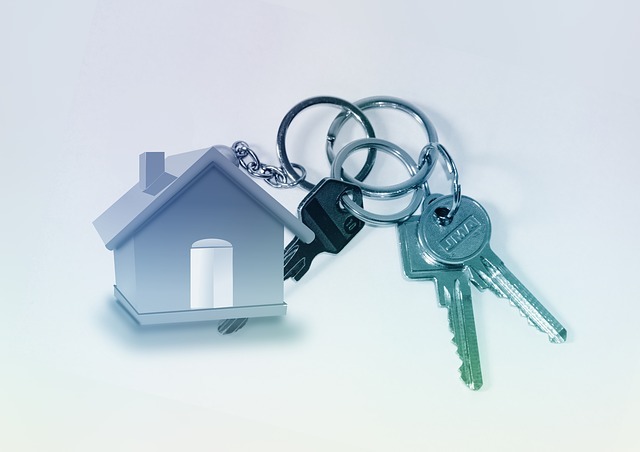 Securing your home starts with your locks and doors. High-quality locks will ensure that your doors are not easily picked or broken. Heavy doors will stop or deter criminals from entering when it takes them too long to open. Do not just focus on the front doors but other doors as well, including garage doors. Not only is a garage a place where you store valuables, it can also be another entry point to your home. Installing security cameras work to deter burglars from entering your home. Even if they have their faces covered, thieves do not want their image caught on tape. Even if they do break-in despite the cameras, it will be helpful to have a record of the incident for a police report. Setting up a perimeter with a gate can do wonders to prevent a criminal from even entering the property. Opening and closing a gate will bring unwanted attention to a thief or serve as a warning for residents, especially if the gate has a squeak or other warning of some kind. Installing an alarm system is a classic way to deter a break-in. When an alarm goes off, a thief will immediately take-off because it attracts attention and alerts the homeowners to their presence. If let go long enough, the police will also make an appearance which is their worst nightmare. Installing these features is a great way to get started but maintenance is also another important factor in home security. What good will a security gate do when it does not properly lock or a camera when it does not record? At Western Door and Gate, we not only install garage doors and gates that will keep your home secure but provide the maintenance service that ensures your home is always secure. For more information, visit our services pages.